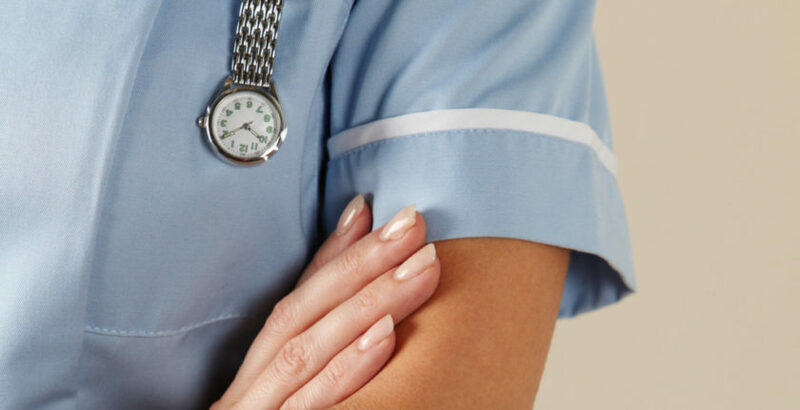 The Nursing & Midwifery Council (NMC) found Patsylin Palmer had worked 84 shifts over a significant period of time as the only registered nurse at Woodlands Manor Nursing Home in Bristol despite not being authorised to do so. The NMC concluded that Ms Palmer had deliberately misled the home and failed to disclose her interim conditions of practice order. She was further found to have misled the NMC when she confirmed that her job was compliant with her interim order on November 1 2016. Ms Palmer was found to have failed to discharge her responsibilities in the dispensing and administration of medication and placed patients at “unwarranted risk” through her actions. The NMC concluded: “The panel found that Ms Palmer’s actions did fall seriously short of the conduct and standards expected of a nurse and amounted to misconduct. “Ms Palmer has demonstrated a persistent lack of insight into the seriousness of her actions and their consequences. Furthermore, in light of this lack of insight and lack of evidence of attempts to remediate her practice, there is a serious and continuing risk of harm to patients, were Ms Palmer allowed to practise as a registered nurse.